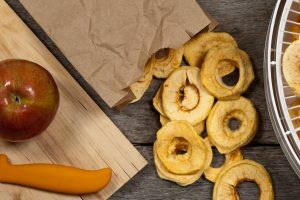 If you have been paying attention to current trends, then you have probably seen how popular food dehydrators are becoming. These useful machines are great for multiple reasons. 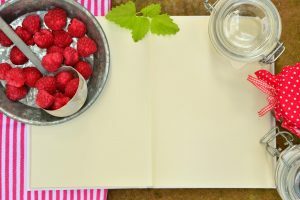 They can help you to preserve foods so that they can stay fresh for longer periods of time. They’re also excellent at helping you to create many fantastic snacks. One of the most popular uses for these food dehydrators is helping to create jerky. This is a popular feature that is very big among hunters and other meat lovers. Jerky is certainly tasty and being able to make your own at home has the potential to be a lot of fun. If you want to have the best results, then you need to purchase one of the best food dehydrating machines for jerky. With these types of machines getting more popular all the time, you will want to do a little bit of research ahead of making a purchase. This will allow you to determine which of the food dehydrating machines on the market will best suit your needs. 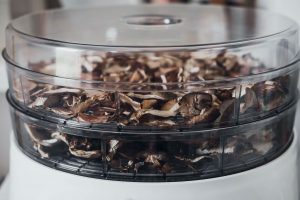 Read on to look at details about many of the best food dehydrating machines for jerky. You will learn what you need to know and making an informed decision will be that much easier. 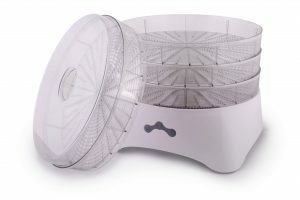 This Magic Mill professional food dehydrator is very good for making jerky. It includes a jerky hanging rack and is generally very easy to use. It has both a digital thermostat and a timer to help you get things just right every single time. You’ll be able to choose drying temperatures from 95 to 158 degrees Fahrenheit. The overall quality of this machine definitely makes it one of the best food dehydrating machines for jerky. This is another one of the best food dehydrating machines for jerky. Making jerky with this machine is going to be a real joy. You can make beef jerky, turkey jerky, and any other kind that you can think of. It has adjustable height and settings with 250 watts of drying power. This is a heavy-duty unit that you can rely on when making jerky. The Gourmia GFD1850 is a very popular food dehydrator that is excellent for many things. 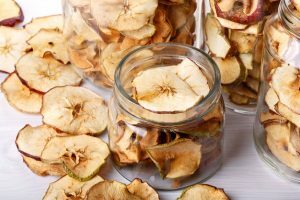 It works well to dehydrate your food and is also well suited for making jerky. It includes a handy jerky and sausage hanging rack that you will get a lot of use out of. It has simple, precise digital controls that will allow you to use it to its full potential each and every time. It goes up to 158 degrees Fahrenheit and has a transparent door so that you can easily keep an eye on your jerky or other food items. The NESCO FD-61WHC is an interesting little compact unit. Upon first glance, you might not think that it would be incredible for jerky. It actually works quite well and comes with a really nice jerky gun included. This unit has 500 watts of drying power and can make your jerky turn out to perfection. It has five trays and it is an overall very easy unit to make use of. You’ll certainly be happy with your purchase if you decide to go this route. Ivation has made a very useful and cost-effective food dehydrator machine here too. 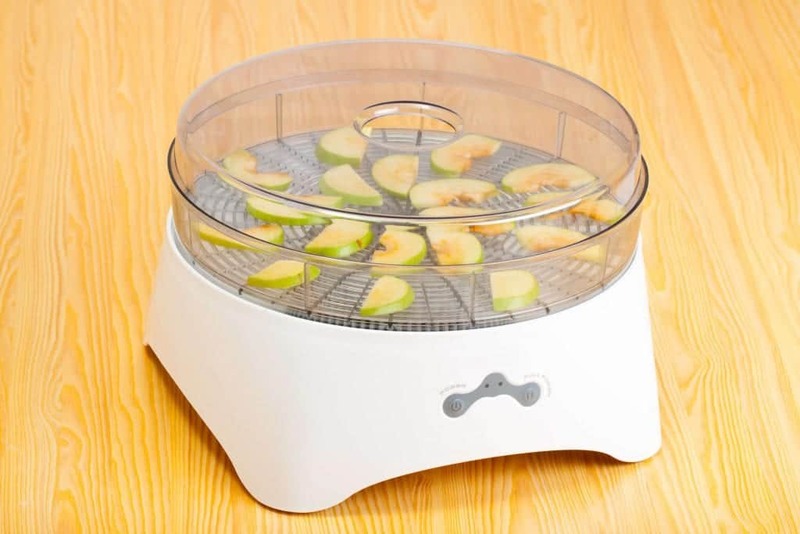 It is one of the best food dehydrator machines for jerky because it is made so well. Much the same as the Magic Mill unit mentioned earlier, this one offers a temperature range of 95 and 158 degrees Fahrenheit. Each of the six racks is adjustable and will be able to accommodate all of your jerky. This is a good unit that will help you to make jerky as simply as you can. The five food dehydrator machines listed above are going to do an excellent job of helping you make jerky. All of them are very good but you want to be able to narrow it down to one choice that will work for your needs. That being said, you should try to look out for specific things based on your needs. 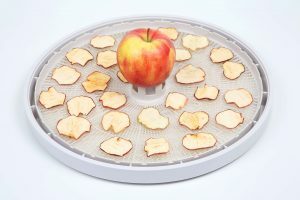 It’s important to consider what you want to accomplish when picking out the best food dehydrator. As an example, some of the above machines have better drying power than others. A more powerful unit is potentially capable of making the process a bit faster. Drying jerky is usually going to be a time-consuming process that you will have to accept. Being able to make things a bit faster might be nice. Even more important is to ensure that you get reliable results. 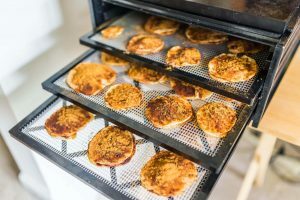 You want a food dehydrator machine that can ensure that your jerky will cook through evenly and that it will dry out just right. Getting the optimal results will allow you to have the best jerky experience possible. You will be able to enjoy your jerky and will definitely feel happy about your food dehydrator purchase. As a final side note, don’t neglect to think about the extras. Some machines come with jerky racks or jerky guns. If those extras will prove to be beneficial to you, then you might want to pay special attention to the machines that offer them. Getting the most value for your hard-earned dollar is always important. You can make an informed decision so long as you take your time to weigh your options. 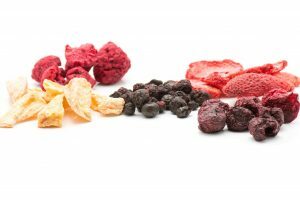 In conclusion, there are many fine food dehydrator options on the market for you to consider. 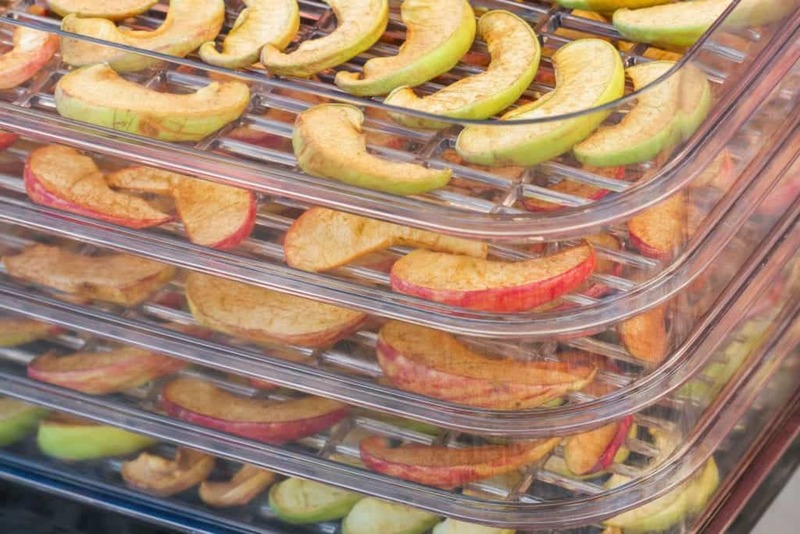 Many of these food dehydrators are going to work swimmingly for your needs. No matter which one you choose, it should be possible to get good results. As long as you take the time to look at all of the options, you should naturally gravitate toward the option that looks the best to you. Once you have made your purchase, it will be so much easier to make jerky. Whether you are a hunter or you are simply someone who loves jerky, this is going to be great. It will be well worth the investment and it is something that you will likely use all of the time. Buy your food dehydrator today so that you can start enjoying jerky whenever the mood strikes.